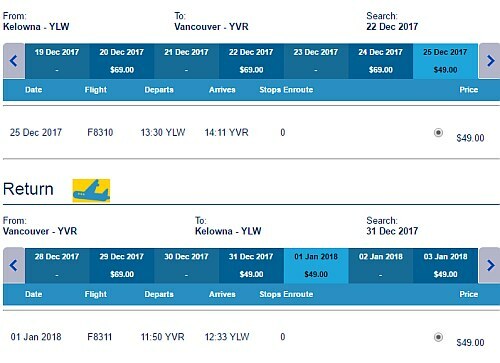 Flair Air (formerly New Leaf) has dropped the price of their Christmas and New Year's flights from Kelowna to Vancouver, BC down to $98 CAD roundtrip including taxes. Vice versa trips (Vancouver to Kelowna) are also available for $98 CAD roundtrip. This is 54% cheaper than what Air Canada and WestJet are currently showing for Christmas fares. 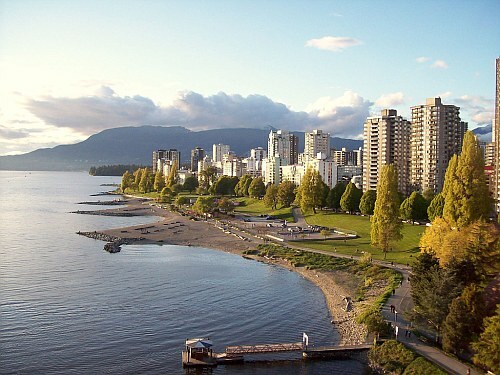 kelowna, YLW, flight deals, vancouver, british columbia, yvr, canada, north america, bc or flair air.